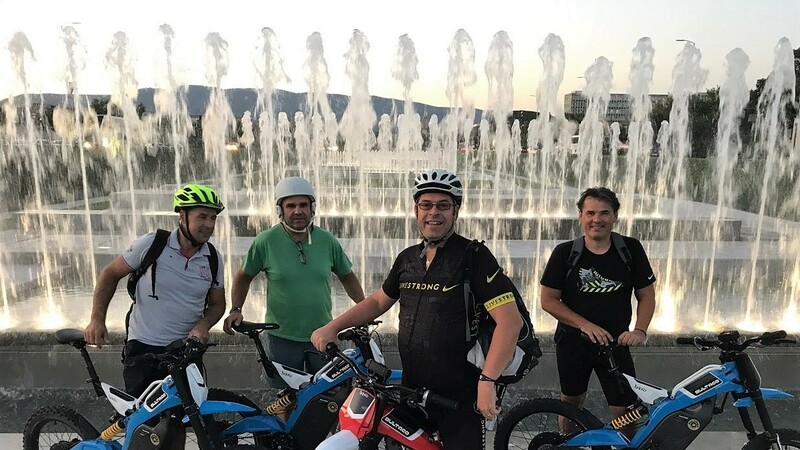 After short introduction to Bultaco Brinco ebikes, you ride through recreational area of lake Bundek and the southern bank of river Sava near Zagreb hippodrome. 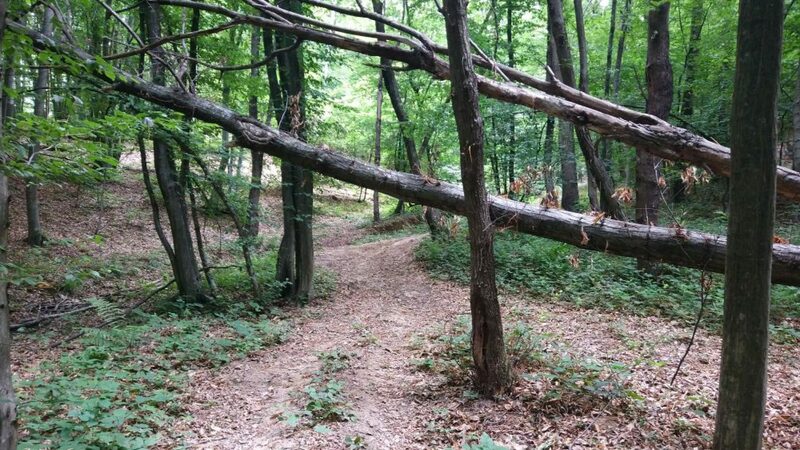 Crossing Sava bridge you will explore huge recreational area of lake Jarun, pass by facilities of Croatian Academic Sport Club Mladost, and continue along ever growing Alley of Sculptures on the northern bank of river Sava. A view on famous “Kockica”, headquarter of former Communist Party of Croatia with surrounding skyscrapers form that era included. After crossing another Sava bridge you will ride all the way to starting point of this tour. All the time you ride effortlessly with Bultaco full suspension ebikes. The difficulty of the ride will be adapted to your skills and preferences, enabling you to explore all Bultaco capabilities. The tour is easy and ideal as a preparation for more demanding challenges.